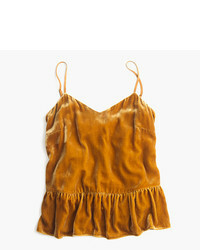 Lost & Found Ria... 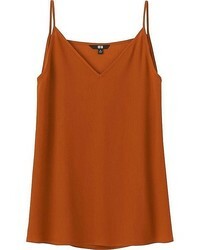 Oversized Tank $179 $596 Free US Shipping! 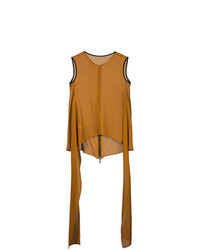 Maticevski Sheer Draped Tank Top $425 $1,414 Free US Shipping! 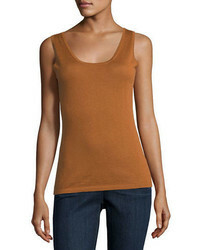 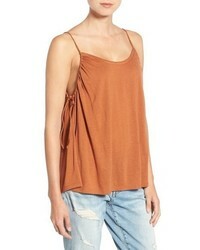 Toga Pulla Ribbed Tank Top $223 $319 Free US Shipping!